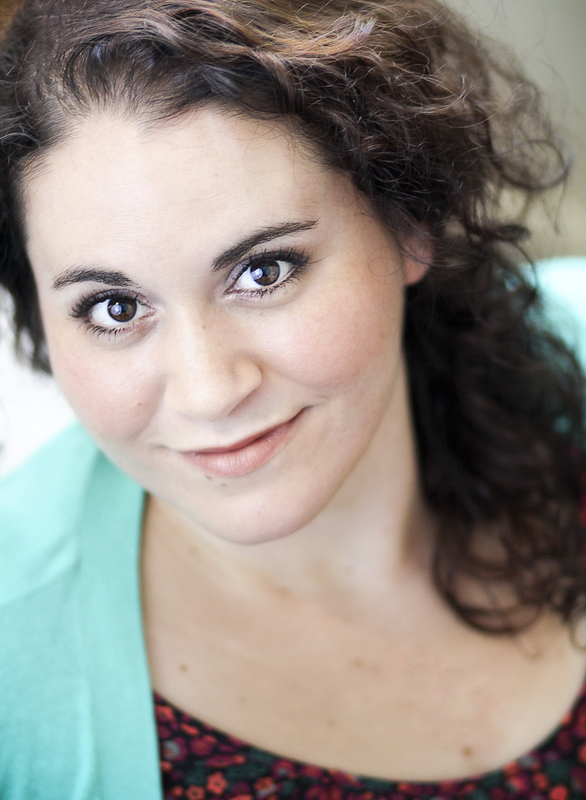 Christine Schisano is a puppeteer, puppet designer, actor, writer and producer originally from San Jose, CA. Most recently she was an Emerging Artist at the Eugene O’Neill National Puppetry Conference working on the original puppet play The Gilded Parable she wrote, designed, built and directed. Some favorite performance credits include: Sallie Mae: Loan Me Your Soul (Writer and performer; The Tank); Jim Kroupa’s The Howdy Do Show at the Eugene O’Neill Puppetry Conference; Fast &The Furious #1-5 at The Tank; Dear Tina: I’m Wearing a Wig (Writer and performer; The Tank and The Kraine), Puppet Playlist #19: Michael Jackson, #21: Dolly Parton, #23: Beyonce, #24 Whitney Houston; The Completely True, Tales of Boris the Peacock at St. Ann’s Warehouse Puppet Lab, and Le Bijou Lady at La MaMa Puppet Slam.